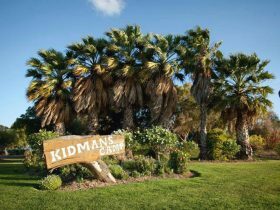 Outstanding cabin style self contained accommodation set on the banks of the Darling River surrounded by award winning gardens. 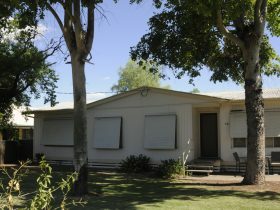 This motel offers an exceptional on site restaurant in a very relaxed environment. 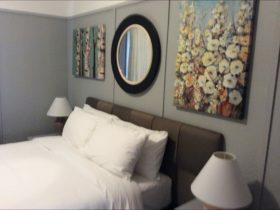 This hotel can cater for all your meeting / conference and wedding needs while being able to accommodate your guests. 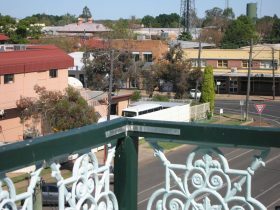 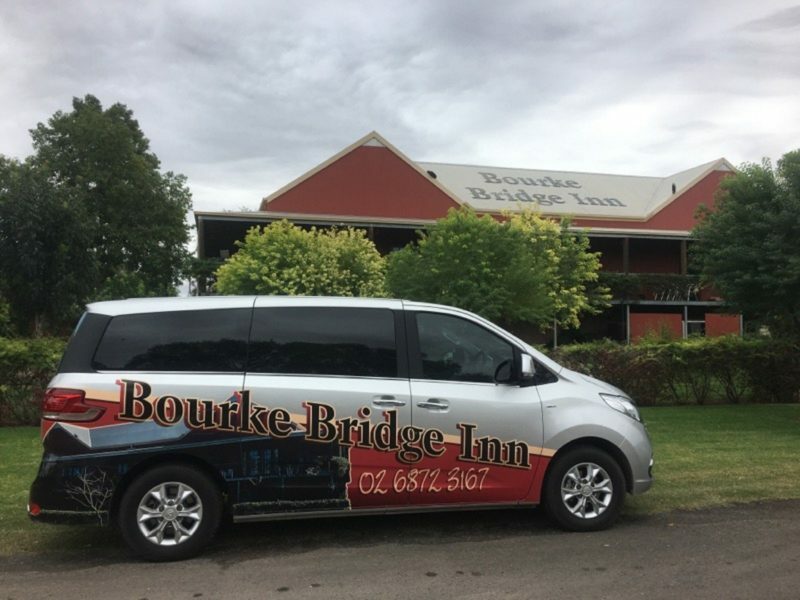 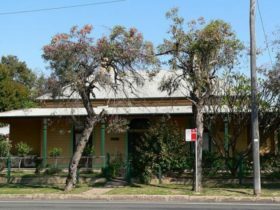 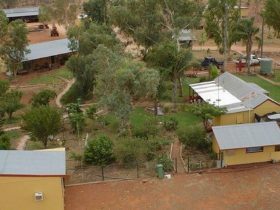 Bourke Bridge Inn also encourages you to look at their local attractions like the information centre, Jandra Boat cruise, fishing and water sports and bird watching to name a few.